In 2006, Felix become an official helicopter pilot, taking his motorized wings from TWIN Air Helicopter School, in Van Nuys, USA. He is licensed for commercial and private flights. 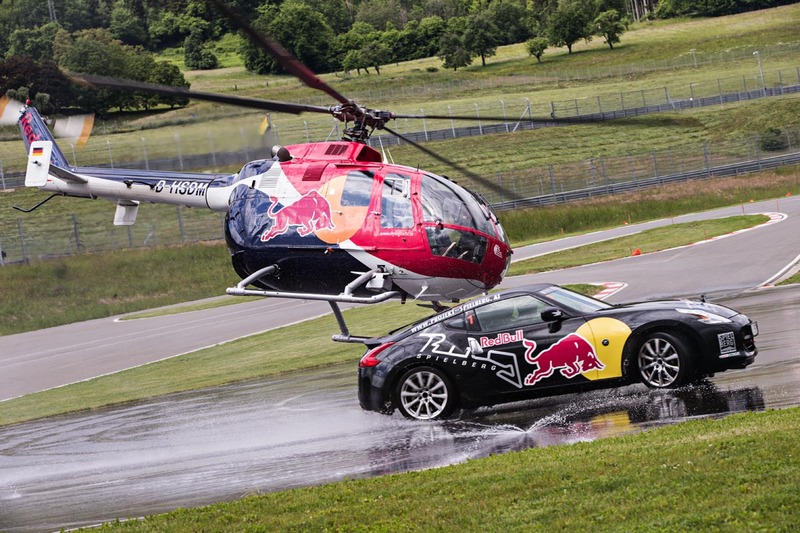 Felix during low level operations for the Red Bull Movie “Heli Drift”on a military airfield in Poland 2015. The guy in the drift car is Kuba on of the world leading drifters. He also holds the world record for the longest drift ever. 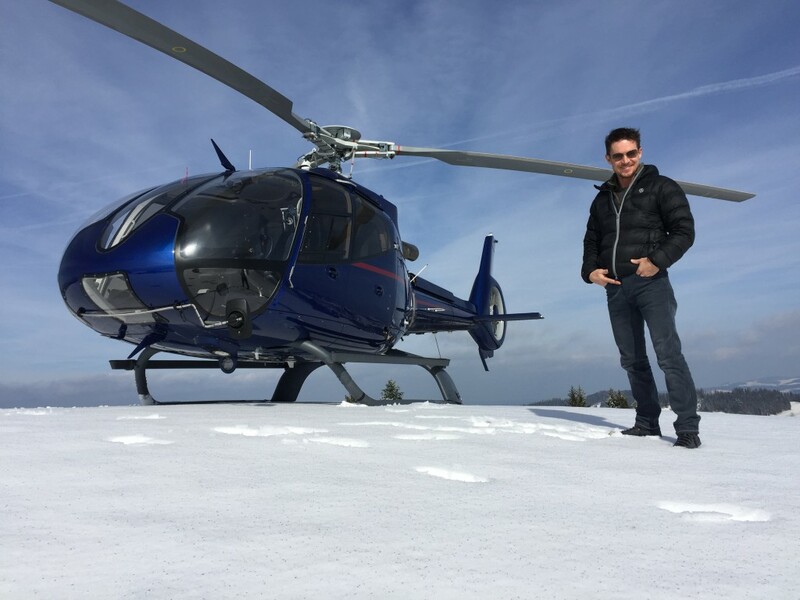 Felix during his check flight on a Bell 212 together with the owner of HELI AUSTRIA Roy Knaus. 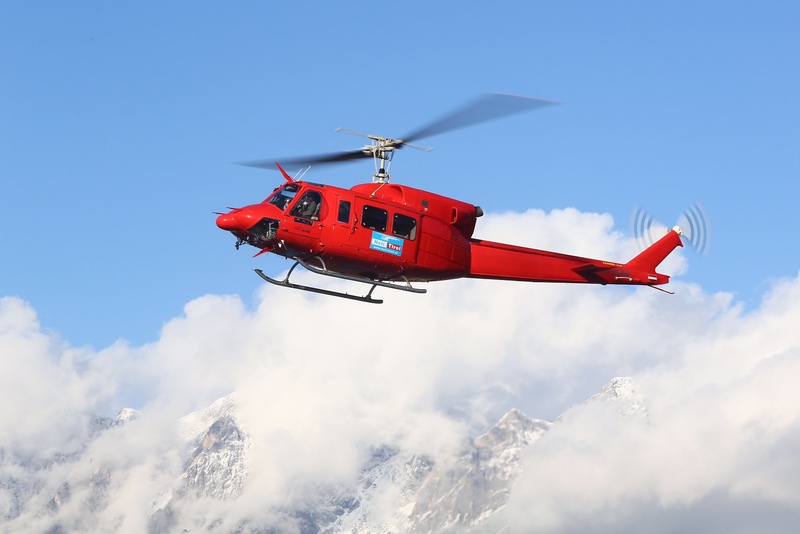 The Bell 212 is a medium size helicopter. 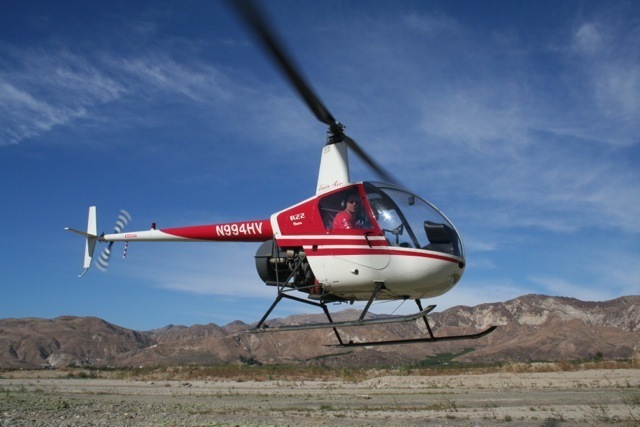 Felix very first solo flight in a Robinson R22 in 206. He spent 3 month at Twin Air Helicopter based in Van Nuys near Los Angeles. Currently Felix has over 1500 flying hours and more than 4500 landings. He was for many editions the official heli pilot of the Parachute World Championship, and also he is doing a lot of charity flights, with people with disabilities and children in palliative care. He initiate a personal charity Foundation – Fly 4 Life. He is currently training to become a rescue helicopter pilot, following his big dream to save people lives.